Here's how you can help stop this. Last year, a London borough announced that it was going to use government funding to kill foxes - something that hadn't been done in London in 30 years. Outrage ensued. Thousands of people signed petitions to stop the killings. 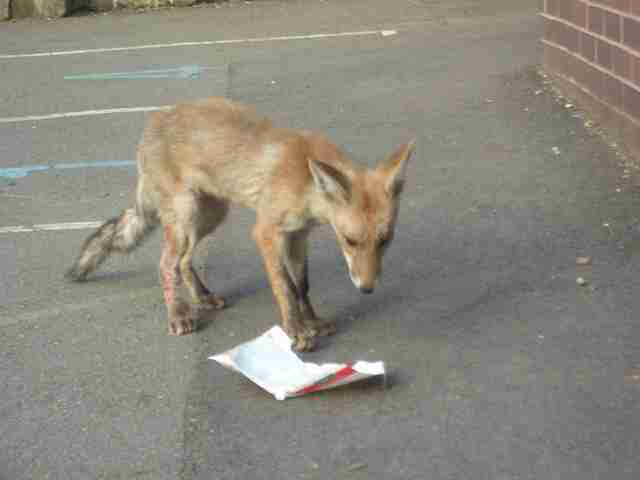 The RSPCA even urged the borough to reconsider its intentions. Eventually, the London borough scrapped its plans, and opted to use traps to capture and relocate nuisance foxes, instead of killing them. 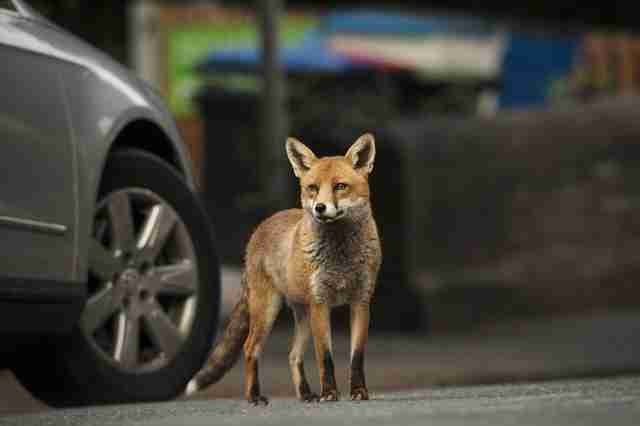 This might have been good news at the time for animal welfare advocates, but what many people don't realize is that foxes can still be shot by private pest controllers - not only in London, but in other parts of the U.K., too. Unfortunately, there's a lot of gray area around the legality of killing "pest" foxes, and loopholes in the laws that protect foxes in the U.K. Private pest controller Tom Keightley has been shooting foxes for 30 years in the London area, and his activities will be continuing this year. "There is no beginning and no end," Keightley told The Dodo, when questioned about when the fox killings take place. 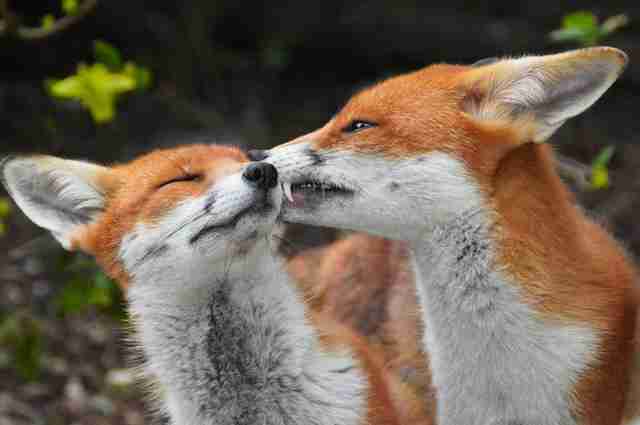 Fox hunting was made illegal in the U.K. in 2005, although illegal hunts continue today. Still, it may be surprising that Keightley can attend private residences, sporting grounds, golf courses or schools, and kill foxes using a .22 bolt-action rifle. While it's not necessarily legal, Keightley is able to do this as long as he informs the police before shooting. 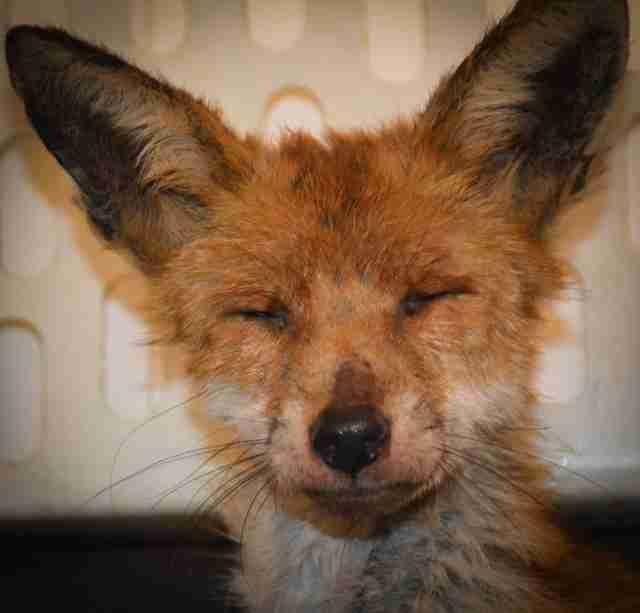 He charges an initial fee of £350 to £450, or roughly $428 to $550 USD, and £50 to £70 for every fox killed. "The cull is necessary in my opinion because it selectively reduces numbers in a given area and provides a much needed service," Keightley said. Keightley recently discussed his plans to kill foxes after this year's Christmas celebrations. "There will be bin liners overflowing and bursting open with leftovers, which is heaven for foxes," Keightley told the Evening Standard. "They also prefer feather over fur, so chickens and turkeys will go down nicely." Yet animal welfare advocates argue that the killings are unnecessary, ineffective and decidedly cruel. 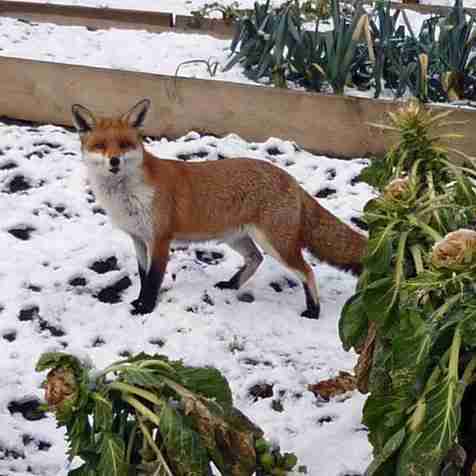 Martin Hemmington, founder of the National Fox Welfare Society, told The Dodo that foxes are not more prevalent during Christmas, as Keightley seems to suggest, and that they're present year-round in private yards, gardens and public parklands. 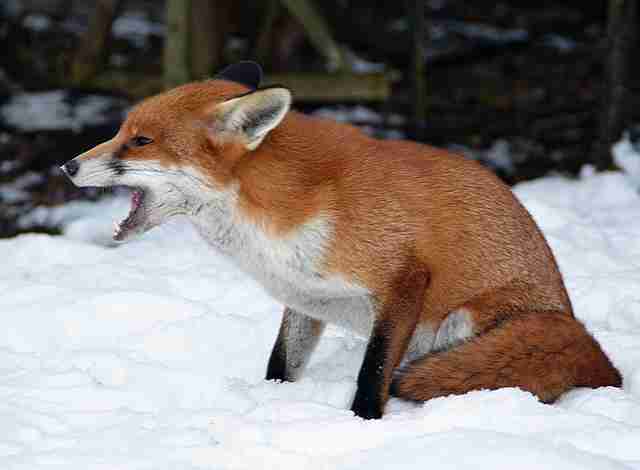 "Foxes are territorial, so they defend a territory against other foxes," Hemmington explained. "So if a street in London was to put out more rubbish because of the Christmas period, this would certainly not increase any fox numbers. It may make them more visible, but couldn't increase their numbers in this short time." Foxes also mate during the winter months, and Hemmington says there's usually a decrease in fox activity in public over this period. "As they only breed once a year, I assume food is the last thing on their mind," he said. "Even people who feed foxes each night from their [yards] will see a decrease in fox activity during the months of December and January, rather than an increase." 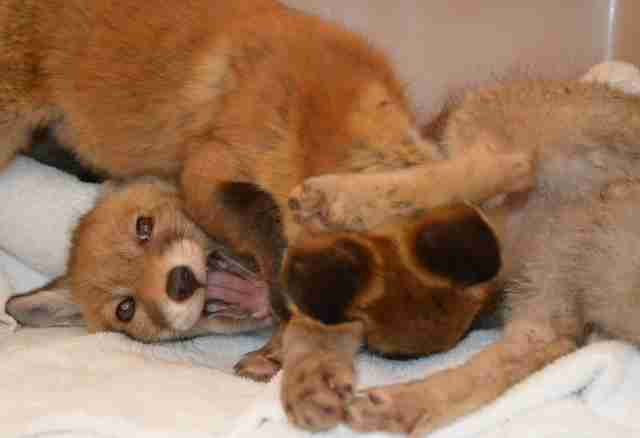 What's more, killing foxes doesn't mean there will be fewer of them. "Urban foxes tend to live in groups, based around a breeding pair," Rachel Butler, press officer for the RSPCA, told The Dodo. "So if you shoot one, other members of the group will still be around, particularly subordinate animals. 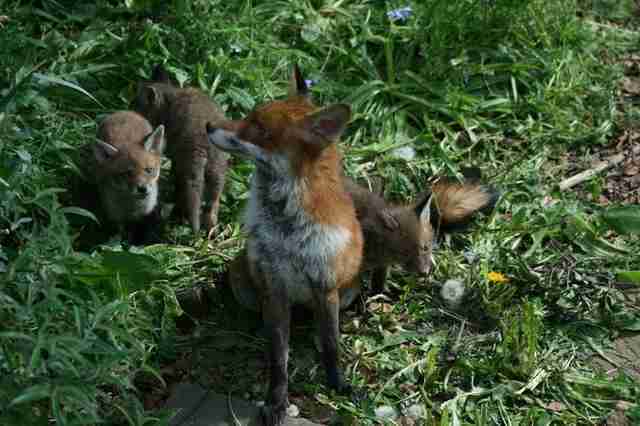 Subordinate foxes are young from previous years and can survive well if there is plenty of food. So the more subordinate animals that survive, the more foxes there will be to replace the ones that are shot." In 2005, it was estimated that there were approximately 195,000 foxes in England, and 23,000 in Scotland and 22,000 in Wales. It's unknown how many foxes pest controllers kill each year, and Hemmington believes that any statistics released by the hunters are probably unrealistic. "The trouble is with most of the anti-fox people, they have a tendency to exaggerate the numbers they kill anyway, to try to justify their actions in the first place," Hemmington said. While Keightley claimed that his killing method is quick and humane, Hemmington has a different opinion. "We've rescued foxes in the past that have been shot, so it isn't always the quick kill that these people claim," Hemmington said. "Even if it was a quick kill, I still couldn't or wouldn't call it humane. The fox has lost its life, for what, digging up a flowerbed or going [to the] toilet on the lawn?" If people still want to get rid of foxes, there are easy ways to deter them. "The main one is to remove sources of food, so use rubbish bins and composters that can be secured, put food for wild birds in feeders that are less likely to spill and wash empty cat food tins to prevent foxes from scavenging," Butler said. 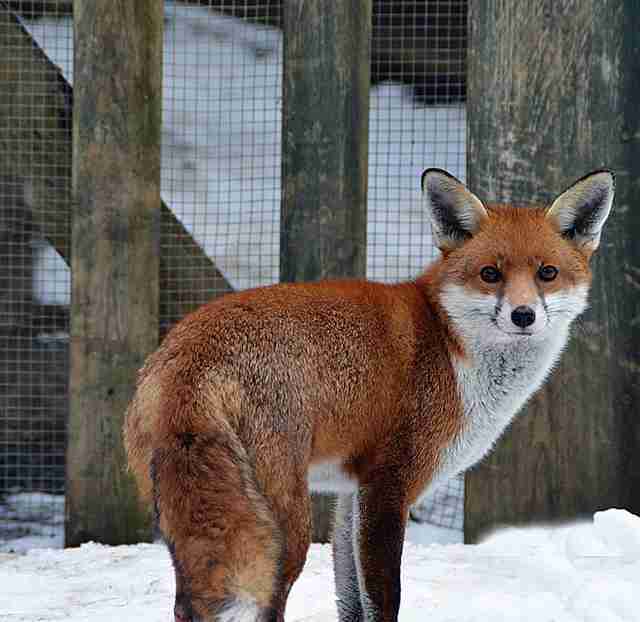 "Robust fencing helps to keep foxes out of gardens as well as blocking up areas under sheds or other buildings. 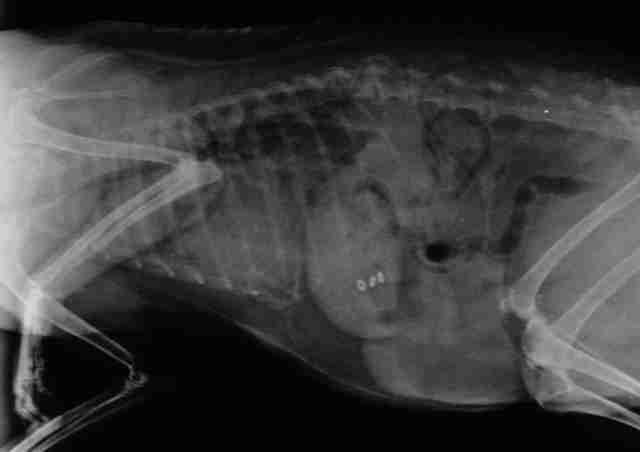 If you have pets like rabbits and hens, make sure they are secure," Butler added. "Use weld mesh rather than chicken wire on a hen house, as it is better than chicken wire at keeping foxes out." 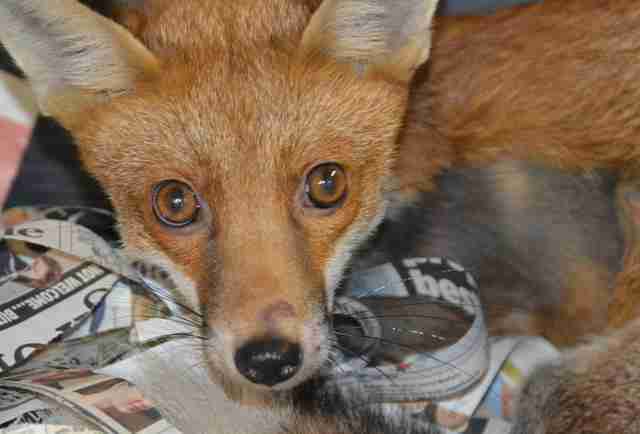 To help put a stop to the fox killings in London, you can sign this petition. 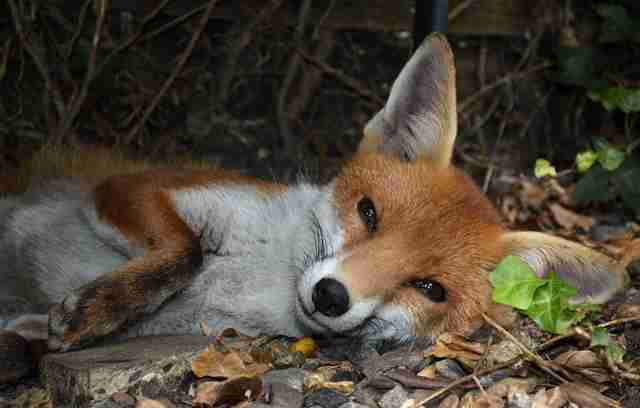 You can also help the National Fox Welfare Society rescue sick and injured foxes by making a donation here.